Have you ever had that feeling of dread before searching hundreds of stores online, only to find nothing you want? Maybe you don’t have time to take an hour or more out of your day to shop online when you could be doing something fun like hanging out with your friends. Well, I’ve definitely had these thoughts and, if you have them too, Spot This is the shopping app for you! 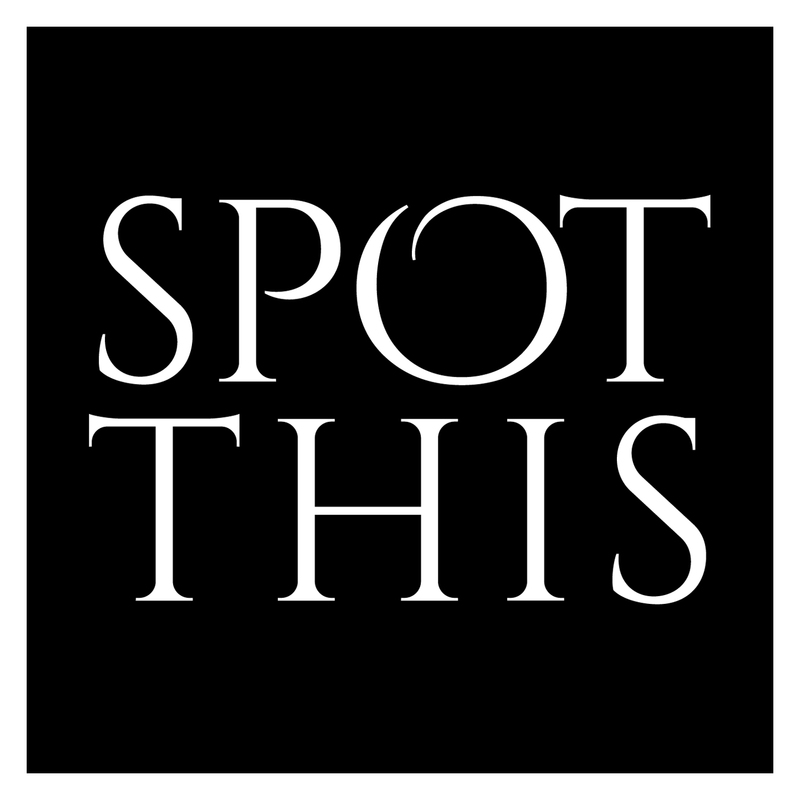 Spot This is a super-fashionable app and website that exists for one reason and one reason only: to make your life easier! Doesn’t that sound like music to your ears? I know it does to me! Seriously, it’s that simple! Sounds too good to be true, right? Wrong! Their app is in beta testing right now (which means that the app isn’t fully developed yet), but you can still sign up and start placing your request on their amazing website! After the app is fully developed, you’ll get instant recommendations based on your picture, which means even less time waiting and more shopping! What do you say, fashionistas? Will you help these wonderful developers on their journey to helping stylish teens like us save time and energy while shopping our favorite stores? I know that I will! To get in on the fun, click here to register: SIGN ME UP! Until my next post, fashionistas! I hope you liked it! As always, I love my lovely readers! Previous Post Spring Pastel Must-Haves! Next Post L’OREAL Hair Extraordinary Oils Review!